'VR times VR', or VR^2 was my final project for the Udacity VR Developer Nanodegree Program in May, 2018. It is a proof of concept for a game I hope to keep on working towards actual release during the latter half of 2018. 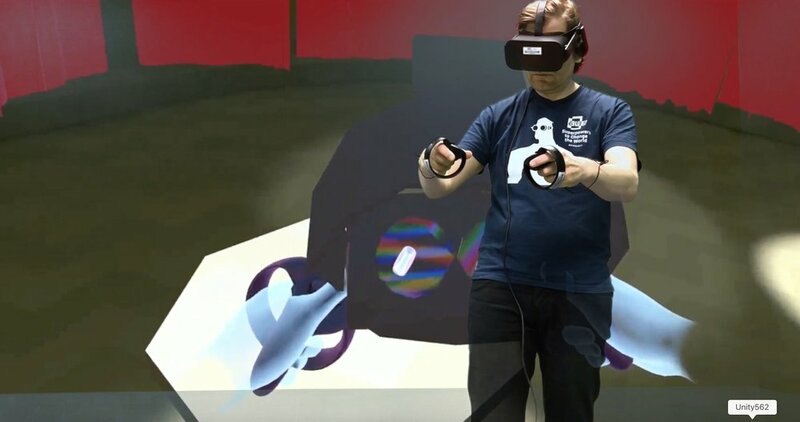 Watch a mixed reality walkthrough here: https://youtu.be/3xOKEGAySoA and have a look at the concept document. 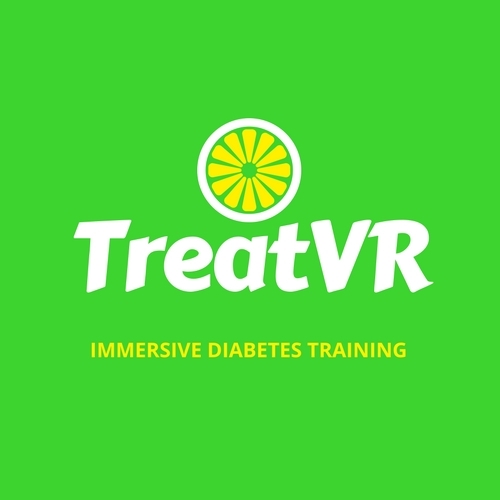 Since early 2018, I have been in the process of developing an application that would help in training young Type 1 Diabetes patients and their carers into treating their condition. Please contact me through the form on the site for more information. VR Puzzler Project was the next one in the Udacity VR Developer Nanodegree, focusing on design aspects, such as ergonomics and user testing. Read the writeup here!